Remembering our Dearly Departed | To Be, To Be. Tutubi. Today, we remember our loved ones who have died and gone on to heaven where we all long to go someday. And we, the living, can only say our prayers and wishes that they still look after us in this earth. 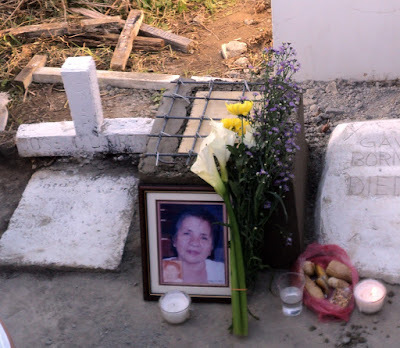 This year, I was not able to visit my father's grave in Batangas. I can't actually remember when I was there to visit last. But he is always in my prayers. My dad passed away when I was just in high school, and my husband and kids didn't have the chance to meet him. Still, he is a part of our lives. 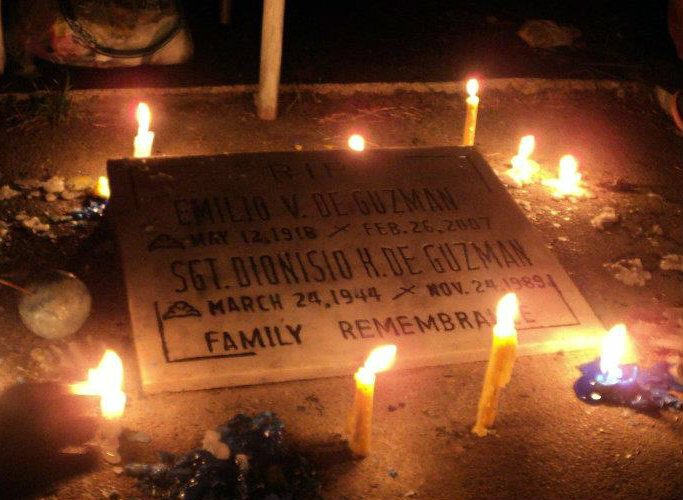 My eldest child was born a day after my dad's birthday, and my second son was born on his death anniversary. He is always remembered. My mother-in-law who passed away last year is buried in Ilocos. And it is with a very heavy heart that we were not able to pay our respects on her grave this day. If I am sad, I can only imagine how my husband feels. But such is life. There are things that are better left unsaid. I am sure that wherever she is, my mother-in-law would understand what happened. After all, she is one of the most selfless person I know. If I am even just half of a mother that she was, then I am a good mother. She will always be in my prayers, and I wish she would pray for our family too.